First they came for bacon, then we were warned wild salmon might not be what you think it is, and now new research has revealed there are, most likely, tiny pieces of plastic littering your table salt. The research, published in the Environmental Science and Technology Journal, found that supermarket salt contains tiny plastic particles, likely from ocean pollution. Researchers from East China Normal University found micro-sized particles of water bottle plastic, cellophane and a wide variety of other plastics in the 15 brands of salt they tested. 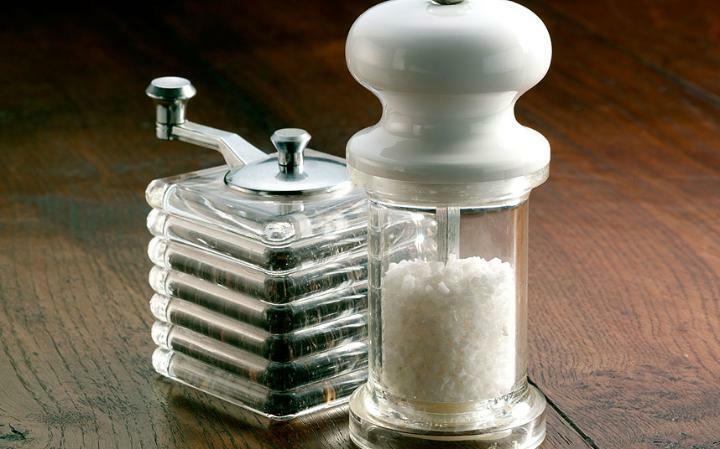 They found sea salt contained the most plastic, with up to 1,200 pieces found per pound of salt, while lake salts had around 800 particles and rock salt from wells contained up to 450 pieces. The researchers stressed that most plastic pieces were so small you wouldn't realise they were there. However, in some cases the plastic was large enough to be seen by the naked eye. They added that people who adhere to the recommended daily intake of salt would end up eating around three pieces of plastic a day. 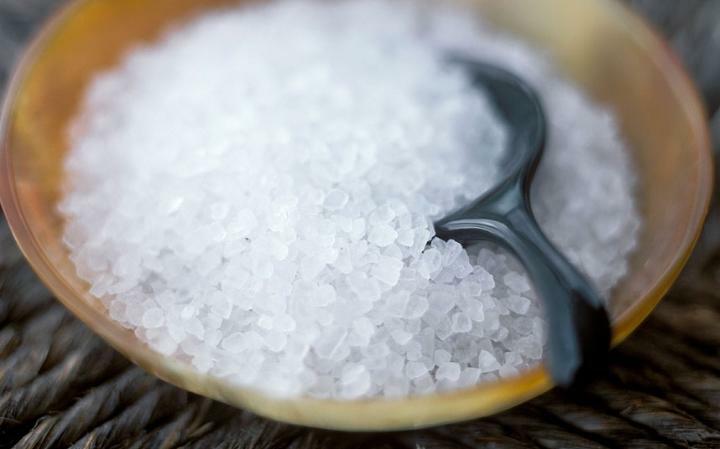 Though the salt samples were all Chinese, lead researcher Huahong Shi told Scientific American: "Plastics have become such an ubiquitous contaminant, I doubt it matters whether you look for plastic in sea salt on Chinese or American supermarket shelves."